When I first stumbled upon Callye's blog I knew immediately that I would love her. Anyone that was as in love with cookie cutters as I was had to be awesome. 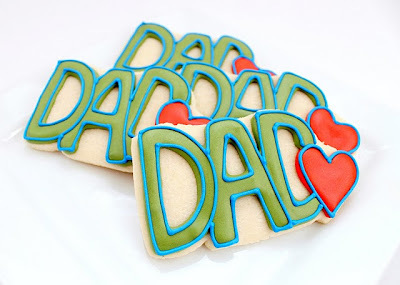 On her blog she shows you how to use cookie cutters to make other shapes, how to make your own cookie cutters, and now how to make cookies without cookie cutters. You can see her tutorial for using paper templates to create custom cookies over at The Adventures of Sweet SugarBelle. What a wonderful blog you have here! So excited to have found it!